Letter Quest: Grimm’s Journey is a delightful word game that involves the Grim Reaper, monsters and quests. Puzzled? It’s an interesting mix of elements no doubt, but bound together to engage anyone who loves word play. 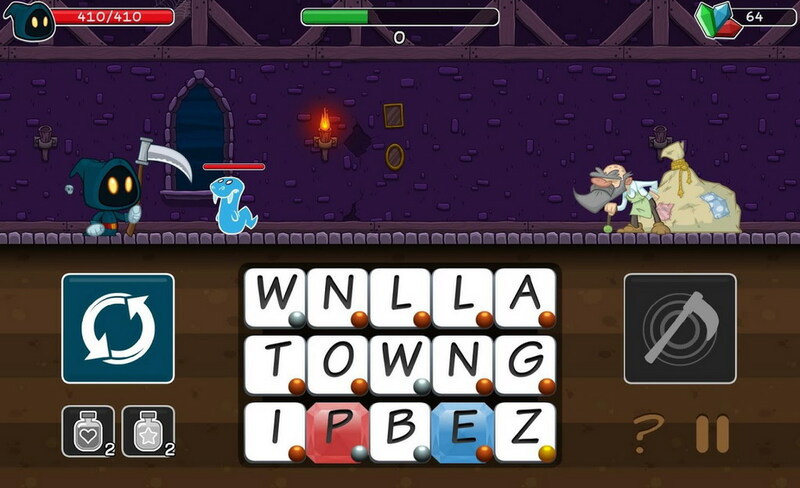 You need to help the hero of the game, the Grim Reaper navigate through the various stages of the game using the power of words. 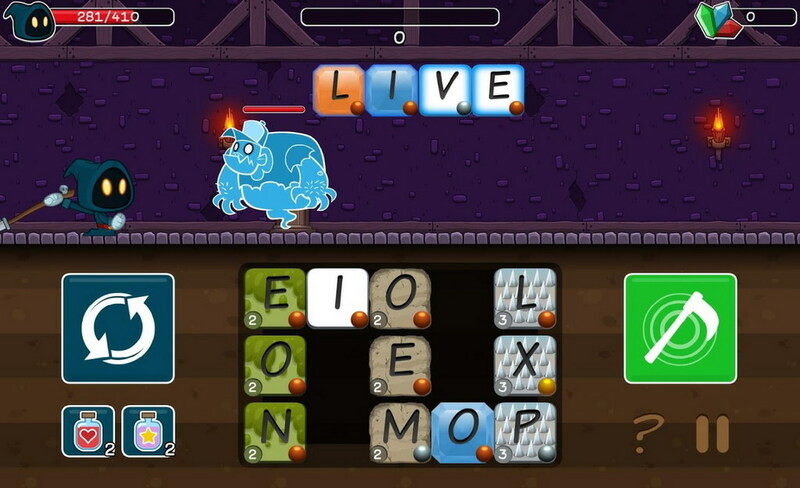 Over 20 different types of monsters stand in the way and the only way to knock them off is to empower the Reaper by creating words from a set of letters that displayed on the lower half of the screen. Building small words will do little damage, while longer words or complex ones inflict greater damage. 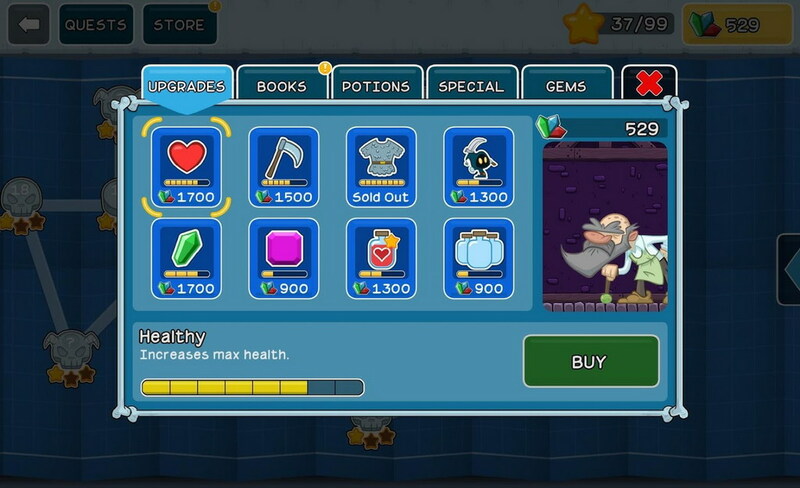 Letter Quest also has an extensive upgrade system that improves the Reaper’s health and abilities. 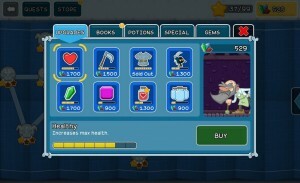 Players can make use of the in-game currency gems to purchase books, special items and potions that can be used with other skills to progress more fluently. The 40 or so levels in the game are riddled with over 60 quests and with boss fights and stubborn monsters standing in the way of your progress, you’re sure to find yourself immensely enjoying yourself for a good length of time. Grab this free game from the Play Store by hitting the link below.